In 2012, RIPS presented Preservation Awards for three home projects, one for adaptive reuse of a historic building and one for restoration of a Rock Island iconic dome. 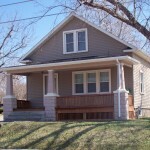 RIPS also presented three special “New Life” Awards as well as a Certificate of Recognition for a porch reconstruction. Following is the list of those projects recognized. This award recognizes the adaptive reuse of a former office/industrial space that was converted to apartments. 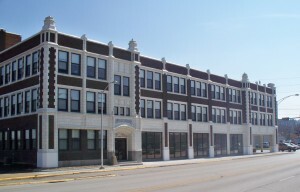 The former Illinois Oil Products building is a designated Rock Island Landmark. The beautiful terra-cotta portion of the building on the corner of 24th Street and 4th Avenue was designed to have a gas station on the first floor and offices above. The utilitarian long wing to the east was the industrial and warehousing part of the building. 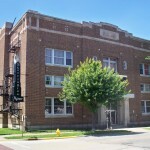 After selective demolition of other buildings on the site, the two major building components were converted to a 30 unit apartment complex, which also includes business or retail space and meeting rooms. A brand new porte cochere entrance on 4th Avenue was designed to complement but not reproduce original features of the office building. 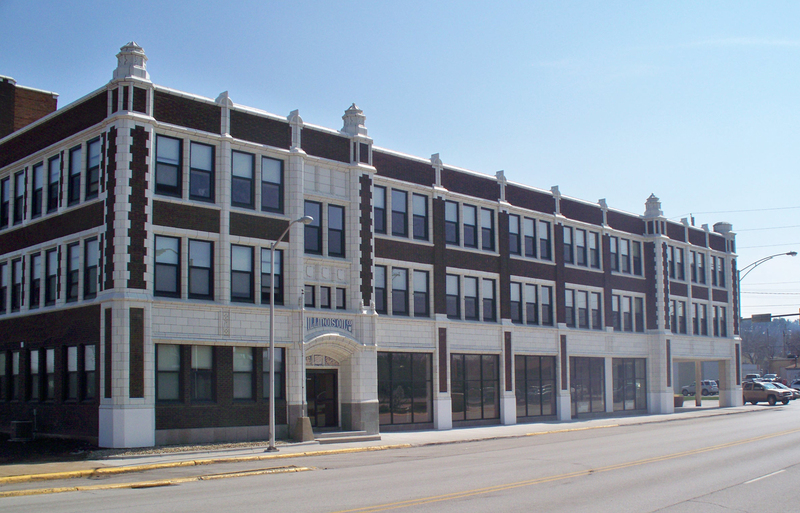 The renewed building was given the name “Jackson Square” in honor of the previous owner. 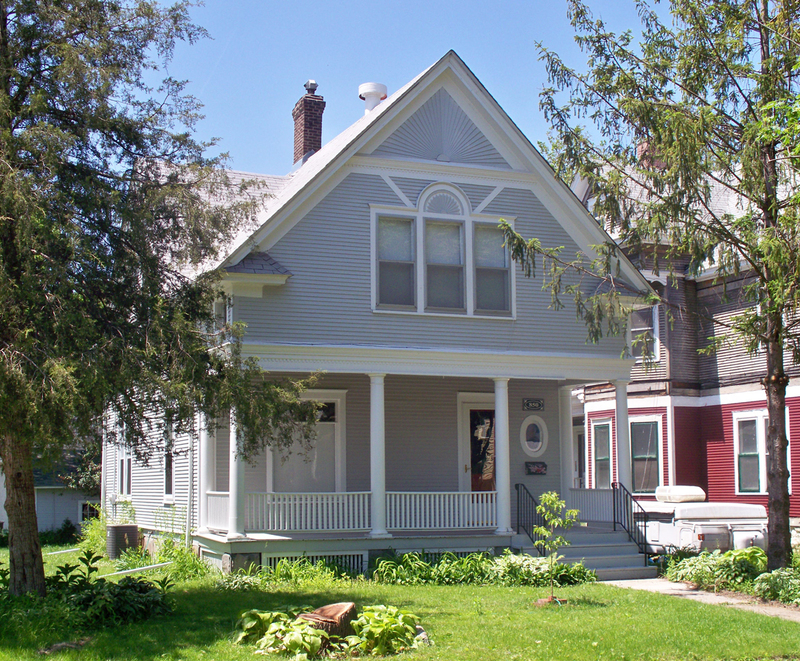 These three homes are recognized for their exterior restoration which included “unveiling” or the removal of non-historic siding. After the siding was removed, necessary repairs were made. 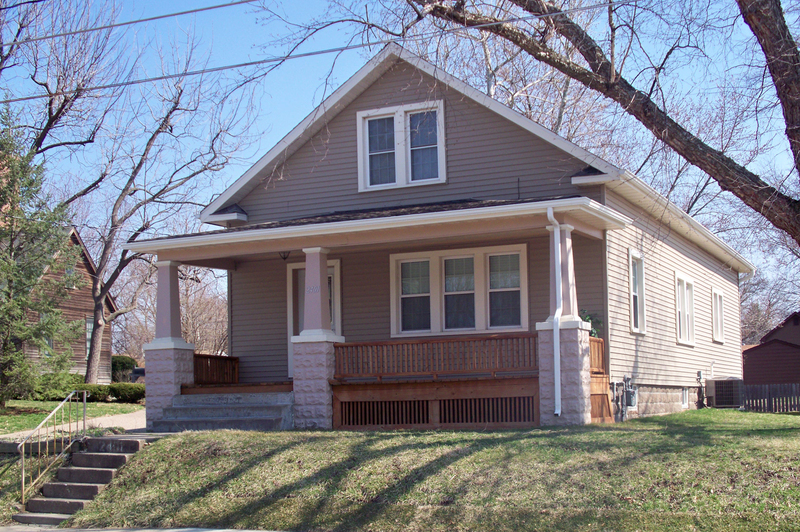 The houses on 17th Street had its once enclosed porch reopened and the house on 21st Street also had porch work done. 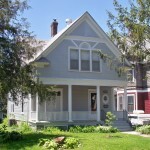 In all cases, windows were repaired rather than being replaced and storm windows were added. 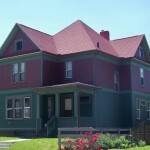 The final touch was painting the homes in an appropriate color scheme. 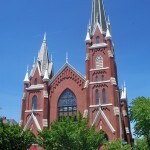 All are located in the Broadway National Register Historic District. 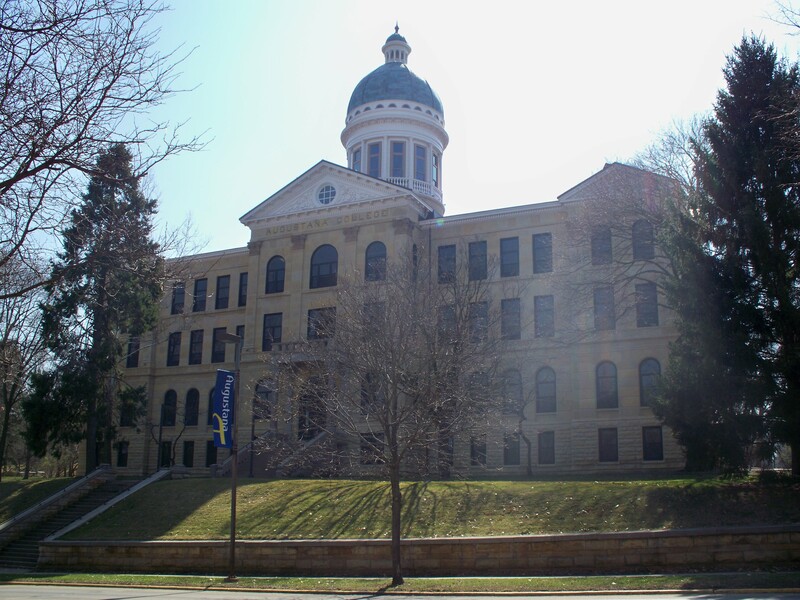 The dome and cupola atop Old Main on the Augustana College Campus has been an icon for the college and the community since it was completed in 1889. It is visible from anywhere near the river. After over a century, despite ordinary maintenance, the dome, as well as the rest of the building needed repair. The entire exterior of LeClaire dolomitic limestone was repaired, but the most striking repair was to the dome. 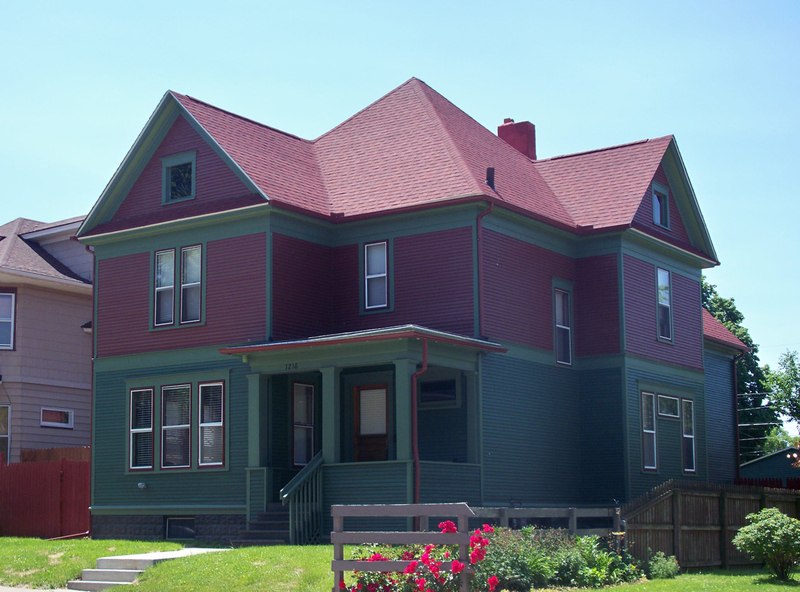 By the time the scaffolding, which had embraced it for months, was removed, structural problems had been addressed and an entire new copper roof was added, replacing the previous painted metal roof. 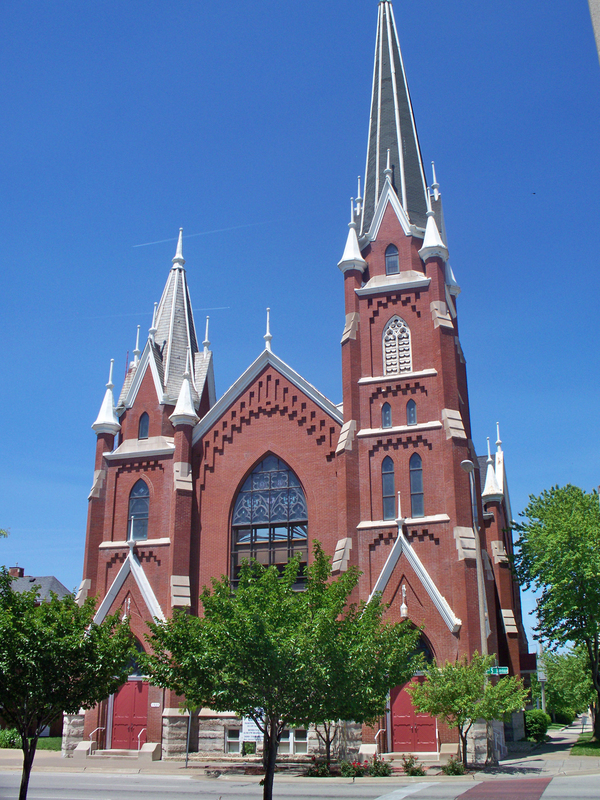 RIPS recognizes this major preservation effort, especially when many domes and steeples are removed rather than repaired. 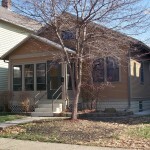 Porches are a most vulnerable part of a home exterior. 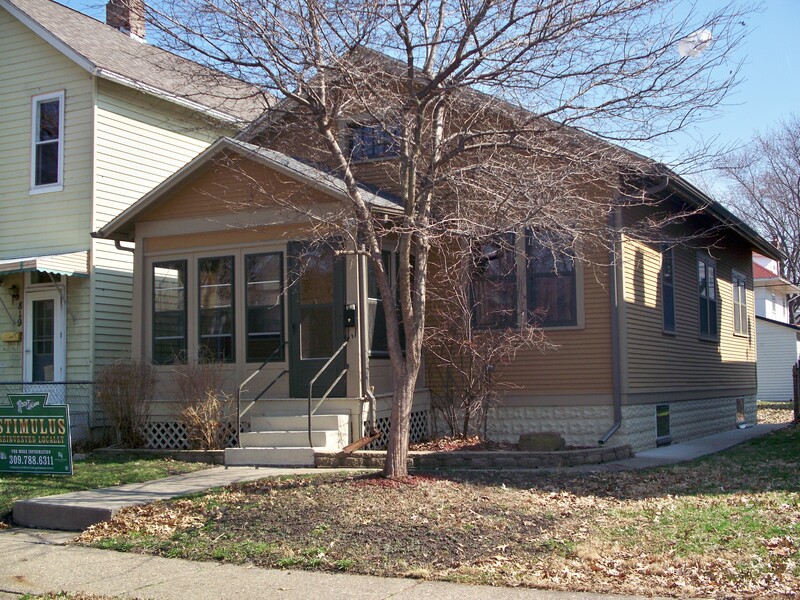 If extensive repairs are needed, owners often opt to simply remove the porch. On this home, the railings, deck and ventilated skirting under the porch beneath were completely restored with new wood and then stained. Railings replicate vintage scale and design with simple square balusters inset within top and bottom rails. This “New Life” award recognizes the adaptive reuse of a historic building. 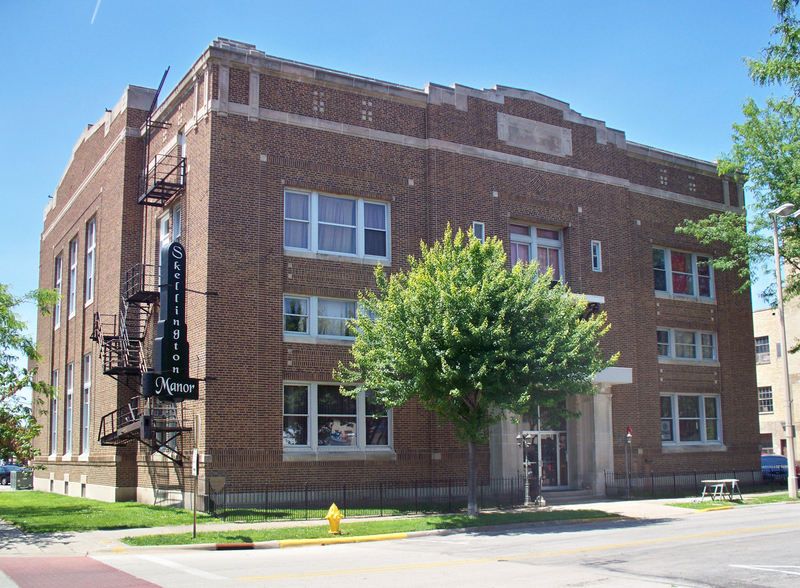 What was built and used for decades as a Masonic Temple was purchased by new owners who have converted it to banquet and event center. Sometimes buildings built for a specific purpose languish unused once their original purpose is no longer needed. Many are ultimately demolished. This adaptive reuse has breathed new life into the building and ensured it will last for years to come. Life,” still being used as a church. In 1891, right after Rock Island decided to have a paid fire department rather than rely solely on volunteers, the original Central Fire Station was built on Flatiron Square, the triangular block where 16th and 17th Streets converge south of Fifth Avenue. That building stood until the late 1960s. 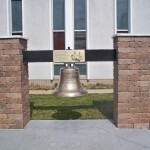 When it was demolished, the bell that once signaled firefighters’ response to and return from a fire was eventually given to the Boy Scout camp near Loud Thunder. 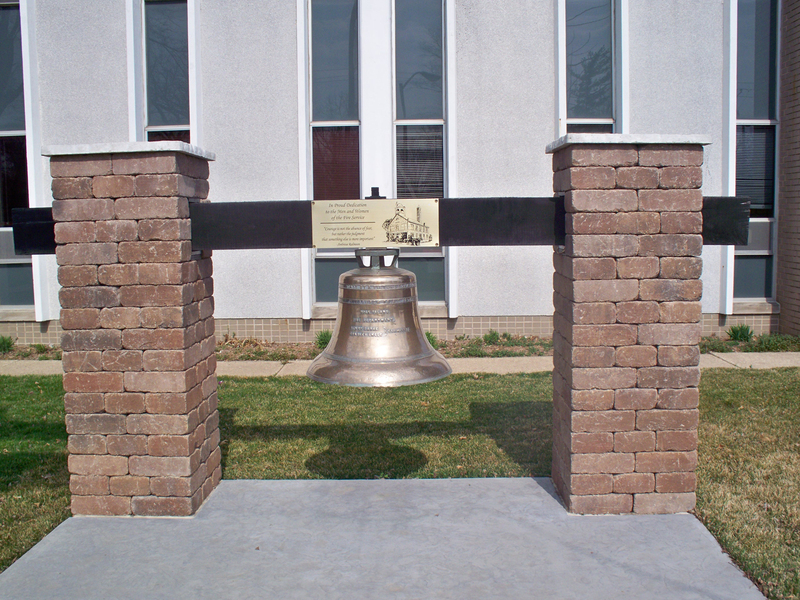 It was returned to Rock Island a few years ago and the fire department, under the leadership of Chief Fobert, saw that it was restored outside the “new” Central Fire Station at 1313 5th Avenue, where it is rung on special occasions.